Hey guys! 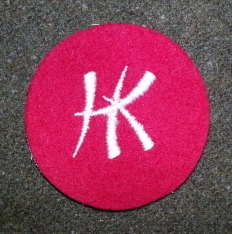 I'm on the lookout for a Honk Kong patch,you know..the small red one. Unfortunately,i just missed a few lately online. If you can help,it would be appreciated!